Along with HTC Desire 816, HTC also unveiled the second model in its 2014 mid-range portfolio. 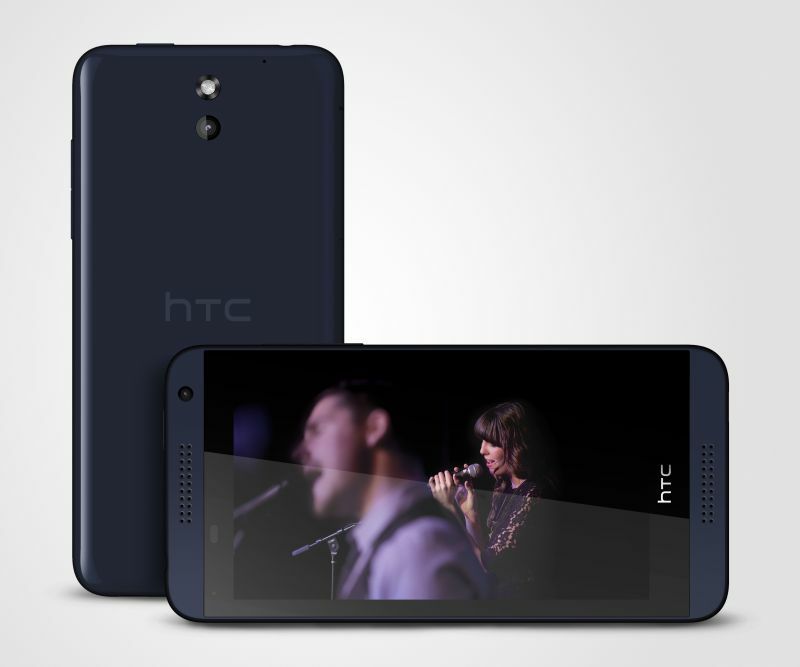 HTC Desire 610 packs incredible audio and visual experience. HTC Desire 610 comes with 4.7-inch Display, 1.2 GHz Qualcomm Snapdragon 400 Quad-core processor, HTC BoomSound for incredible auto quality, HTC BlinkFeed to keep up with the latest news, 8 MP rear-facing camera and 1.3MP front camera. In memory, the Desire 610 has 1GB of RAM, 8GB Internal Memory and support for MicroSD card up to 64GB. The 8MP rear-facing camera bundled with BSI sensor and 720p HD video recording, 1.3MP front camera also supports 720p HD video recording. HTC Desire 610 supports nano SIM. 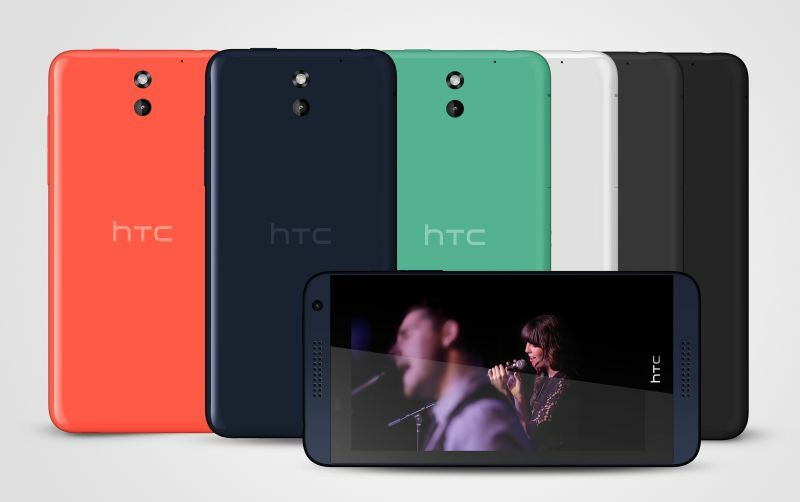 The new HTC Desire 610 will be available across Europe from May.